Wicca can sometimes feel like a religion that is only practiced by women. By being one of the few religions which celebrates female deities, it does attract a higher proportion of women than other religions. However that does not mean it is a women only religion. In this article you will discover an introduction to Wicca, written specifically for men who want to learn more. If you are new to Wicca, then you may be questioning exactly what Wicca is. Wicca is a form of modern paganism, which worships both a God and Goddess. 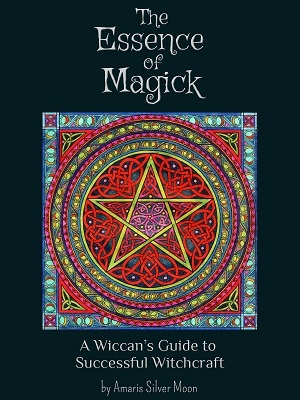 For a brief introduction to Wicca, read this. If you are unclear of the definitions of Wicca, paganism and witchcraft read this article. Most religions are patriarchal, but Wicca is different as there is a duality. Wicca is a religion that celebrates a female divinity as an equal and perhaps greater primary to the god. Traditionally the Goddess and the Horned God were seen as equals, however in newer Wiccan traditions the Goddess is often thought of as the greater god. However both forms of divinity are celebrated and it celebrates the link between the God and the Goddess. Wicca exists because of the Goddess and the God, so who can bring the God energy better than men? The Horned God is the other half of the divine couple. He is the masculine side of divinity. His horns or antlers can represent fertility or the hunt. He can represent courage, sacrifice or protection. He is also represented as the Sun God, the Sacrificed God or the Vegetation God. He is the god of fertility and fields, and has a more grounded, practical energy than the Triple Goddess. The divine masculine represents an ideal of masculine energy. Divine masculine doesn’t just refer to the male gender, it refers to masculine qualities which anyone can celebrate. The divine masculine comprises of a group of archetypal energies; the God, King, Priest, Warrior, Lover and Sage. If I am a male witch, does that make me a warlock? No. A male witch is still called a witch. The term Warlock refers to an oath breaker and is a disrespectful term. Why are many LGBT men into Wicca? Wicca is a religion which attracts LGBT men. This could be as they do not feel as welcome in male-divinity focused or Christian religions. That is your personal choice. Men are the minority in Wicca. If you are looking for a coven to join, then find one where you feel welcome as a man. Speak to the priestess of the coven and ask them how they worship the God and Goddess. There are many covens who see themselves as a goddess tradition and celebrate the goddess, or an aspect of the triple Goddess as the maiden, mother and crone. However there are some groups who worship the sacred masculine God. As with the sacred feminine, the masculine relies on a series of archetypes. Some groups only honour the Goddess, some honour multiple deities of both sexes. If you are practising as a solitary practitioner, this is less of an issue as you can make your own decisions regarding worshiping. If you don’t want to join a coven you can still connect with other Wiccans. 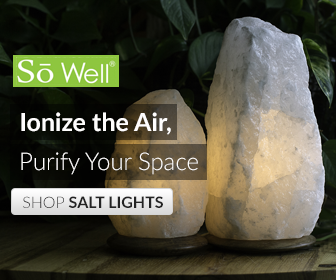 There are many online forums and social media groups and many social gatherings. Look out for festivals and events celebrating the sabbats. There are many online websites especially for male witches. What shall I tell my family? Not everyone will understand or want to understand Wicca. As a religion it is often mistaken for being devil worship, and conjures up in peoples minds the image of a wart covered woman putting animal parts in a cauldron. You can choose to keep your practice and beliefs to yourself for as long as you want. When you tell people, it is best to think about explaining to them what Wicca is and what a Witch is. Tell them about what you belief in and why, and how you practice. Make sure to tell them what Wicca isn’t as well, to help them learn and to overcome any concerns. Gerald Gardner also known as Scire, was an English Wiccan and squire who founded the tradition of Gardenerian Wicca. Gardenerian Wiccans organise into covens which are led by a Wiccan High Priestess and Priest of their choice. They honour both male and female deities. Orrel Alexander Sanders was an English occultist and High Priest who founded the Alexandrian Wicca during the 1960’s. 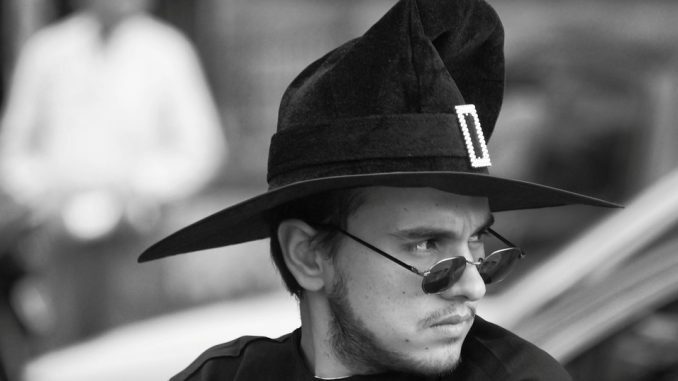 He has been nicknamed the King of the Witches. 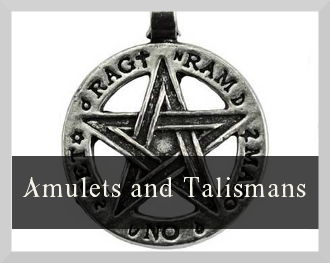 Alexandrian Wicca places an emphasis on the Sabbat rituals and emphasises gender polarity. There are many well known male witches who are alive today including Raven Grimassi who has written over a dozen books on witchcraft and Neopaganism, Gavin Bone who is an author and lecturer in the fields of Wicca and magic, and Raymond Buckland who is an author and Wiccan priest. 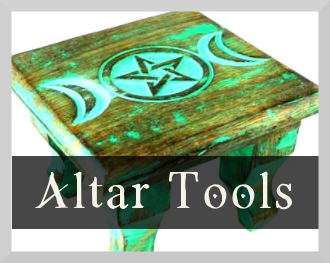 – Learn about the God and Goddess and what they represent, and how you can honour the Horned God. 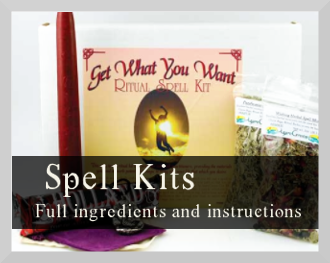 – Learn about the rules of magick through reading the Wiccan Rede, and the difference between white and black magic, to ensure you are practicing ethically. 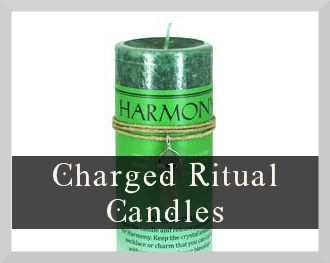 – Learn about how to perform rituals and ceremonies. Learn what magic is and how to use it. Keep a journal or diary of your journey, and eventually this will go on to form your own book of shadows. As woman writing this article, I am also conscious that you will want to seek out the advice of a male witch. Look online and you will find many groups where you can find out more about wicca, from a male perspective.